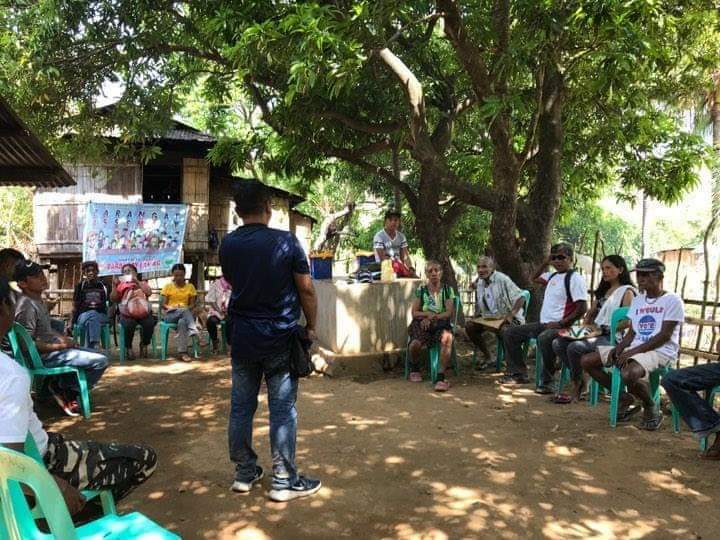 The Department of Interior and Local Government (DILG), Commission on Elections (COMELEC), and Philippine National Police-Abra joined the simultaneous barangay assemblies with the theme “Barangay Natin, Sama-Samang Paunlarin”. This is to promote transparency and accountability of public officials at the barangay level. 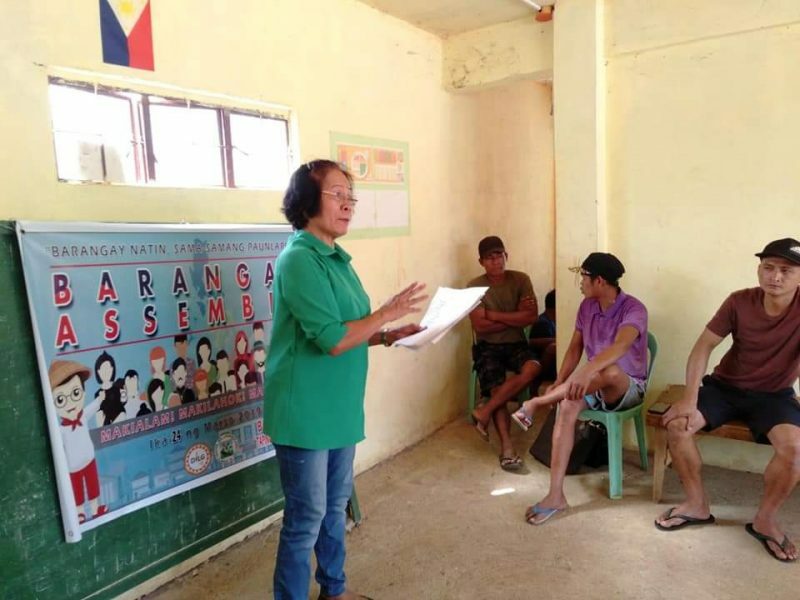 DILG-Abra Provincial Director Millicent Cariño said barangay assemblies were simultaneously held on Saturdays and Sundays pursuant to Proc. No 599-2018. 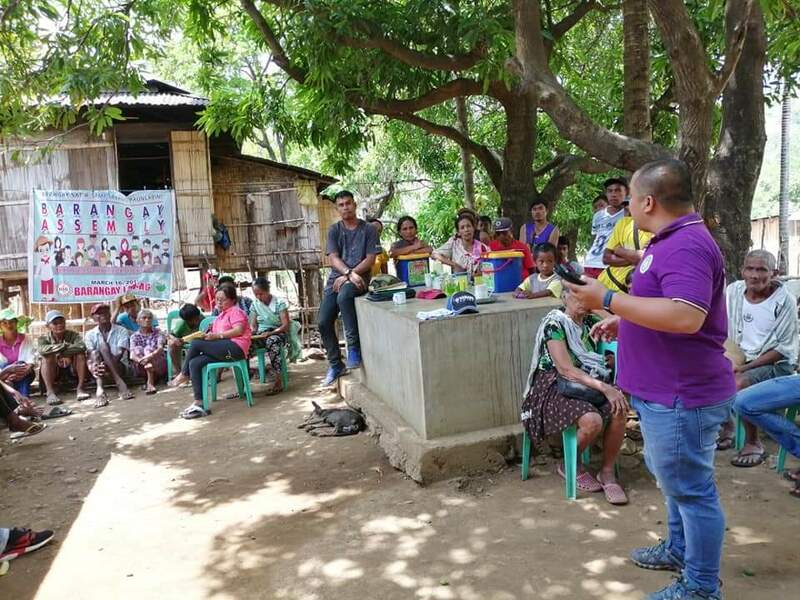 Out of the 303 barangays in Abra, 240 have already conducted assemblies in March 2019. She said barangay captains presented their accomplishment reports during the assemblies. 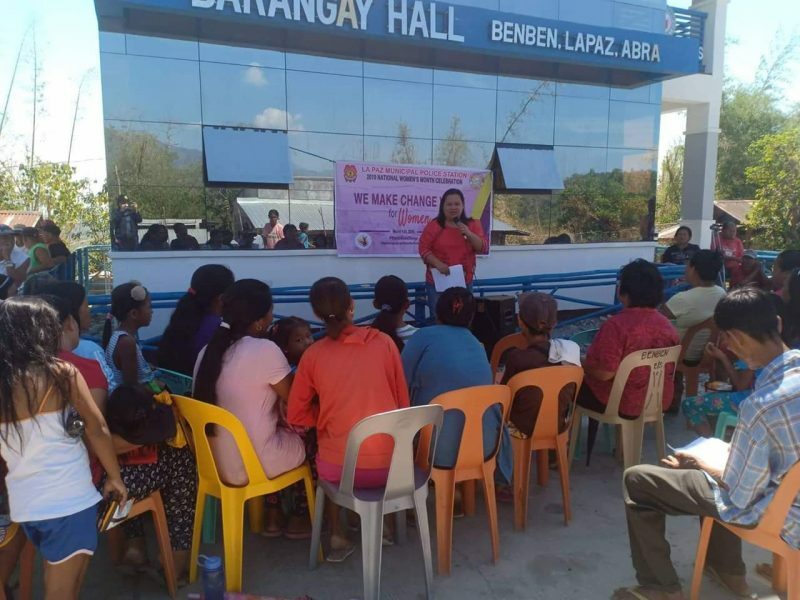 Barangay councils were also assessed on their campaign against drug abuse and violence against women and children with the assistance of the municipal police officers. Cariño said they also provide voters education during the assemblies.